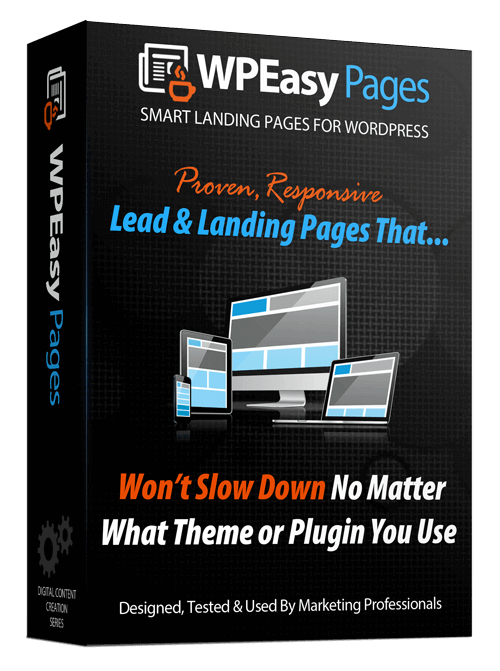 For a limited time WP Easy Pages is available on special offer.  So take advantage of our introductory price and start building your own super fast loading pages, get more leads, higher conversions & spend less on paid traffic. By purchasing this product you agree to receiving marketing emails from John Merrick, David Cassar, Chris Hitman or our companies Cybertactics & Trusted Expert. Your data will not be shared with any third parties & you may opt-out at any time in accordance to GDPR (Europe 2018) & CAN SPAM acts - the law also states that you must unssubscribe & not complain as this can damage our business. Results from using this product will vary - we've done out best to represent the product fairly we can't guarantee you will replicate the exact same results.